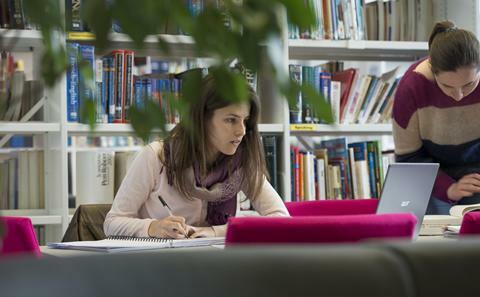 Whatever your course, the library will play a key part in your university life. Explore our libraries by visiting the University of Southampton Library website, or visit the websites of specific libraries. Get to know our main library, situated on Highfield Campus. Learn more about our clinical collections. Find out about our Art and Design collections. Discover Europe's biggest marine science library. 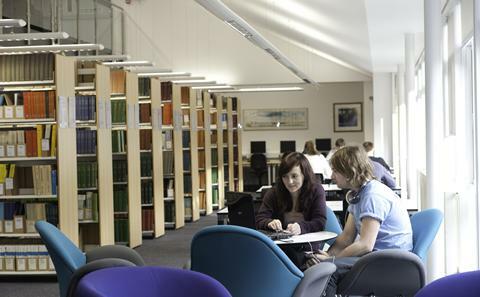 Centrally located on Highfield Campus, the Hartley Library is our main University library. It offers five floors of books and periodicals, thousands of electronic books and journals, hundreds of computer workstations, and a cafe where you can take a break with friends. For more details, including details of collections and opening hours, visit the Hartley Library website. Situated on Avenue Campus, the Library & Learning Commons is home to our Humanities course collection. There is plenty of space for quiet study, as well as a collection of 400 foreign-language films you can view on site. For more details, including opening hours and details of our film collection, visit the Library & Learning Commons website. The Health Services Library holds material related to Medicine and Health Sciences. It is conveniently located within Southampton General Hospital. For more details, including a floor plan and opening hours, visit the Health Sciences Library website. 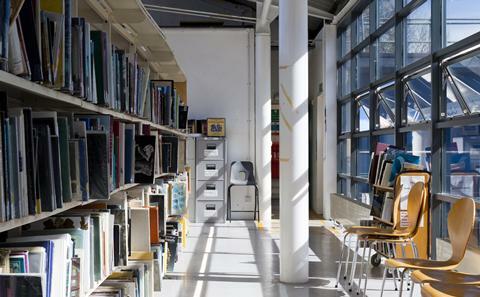 The WSA Library focuses on Art and Design, with Special Collections including the Knitting Reference Library and the Artists' Books Collection. You can access over 30,000 books and 3000 DVDs at the Library site on Winchester Campus. For more details, including subject guides and opening hours, visit the WSA Library website. Located at our Waterfront Campus, the National Oceanographic Library is the largest marine science library in Europe. It covers oceanography, deep-sea research and earth sciences including geology and geophysics. For more details, including subject guides and opening hours, visit the National Oceanographic Library website.